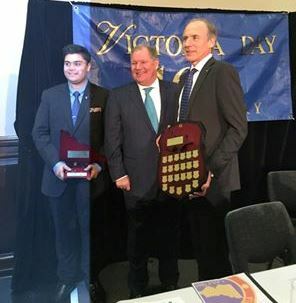 A Pakistani young person honoured with one of the highest ranking youth award in Australia. 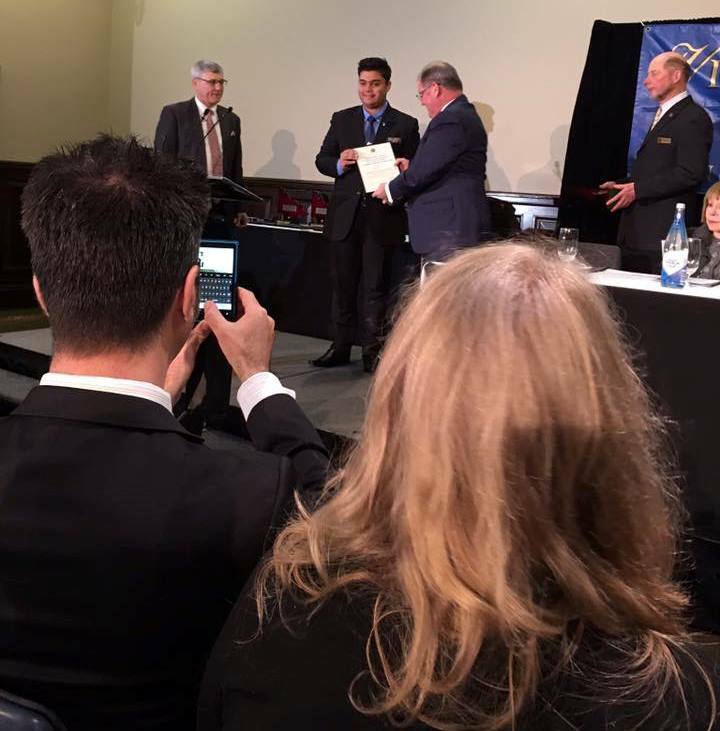 The young person's name is Khurram Jahangir Khan, a university student and resident of Melbourne. He was honoured with the Chief Scientist of Australia, Dr. Alan Finkel. The award was honoured on 1st July 2016. A family friend Mr. S. Mirza Congratulates young talented youth and sends prize distribution ceremony news & photos to Sada -e-Watan.